The story of irrigation in Canada should be a familiar one to irrigators across the West: The combination of intrepid farmers, fertile prairie soil, and the diversion of limited water supplies led to the growth of farming communities and industries in once-remote areas. Today, despite its limited growing season and frigid winters, southern Alberta has a robust economy centered around irrigation. Food processing plants, equipment dealerships, and mills provide jobs and social stability. Elsewhere in this issue, we look beyond our Canadian neighbors to the challenges here at home. 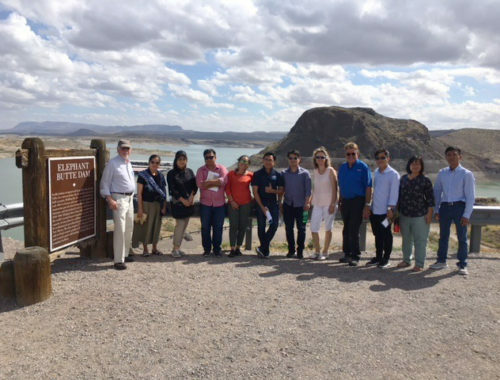 We have a series of interviews addressing 2017 water allocations in California’s Central Valley Project (CVP). The abundance and diversity of crops grown in the Central Valley is extraordinary and accounts for one-fourth of America’s food supplies. The CVP, along with the State Water Project, is the lifeblood of the Central Valley, and in a much-needed year of tremendous rainfall and snowpack, some irrigators are not receiving their full allocation. 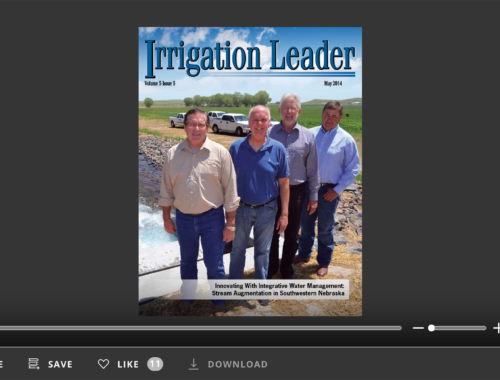 We talk to farmer and irrigator Cannon Michael, Reclamation Mid-Pacific Acting Regional Director Pablo Arroyave, and Association of California Water Agencies Executive Director Tim Quinn to provide insight into allocation process and the need for more water storage in the state. 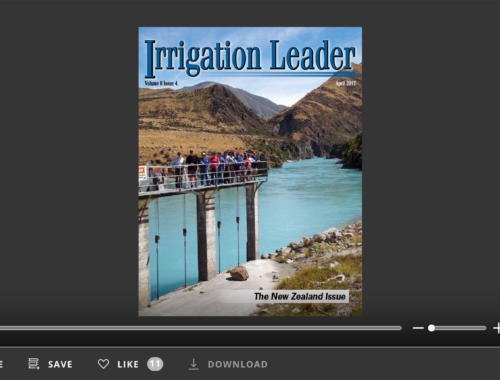 Irrigation Leader magazine will host a tour of Alberta irrigation districts this summer. We hope you can join us to learn about irrigation north of the border. If you are interested please call or email me at the contact information below.